When it comes to perfume inspiration, you can’t get much more magical than the light of the crescent moon – of which Luna is a hypnotic evocation. This bewitching concoction is composed of fresh citrus and floral notes with a soft musky base. 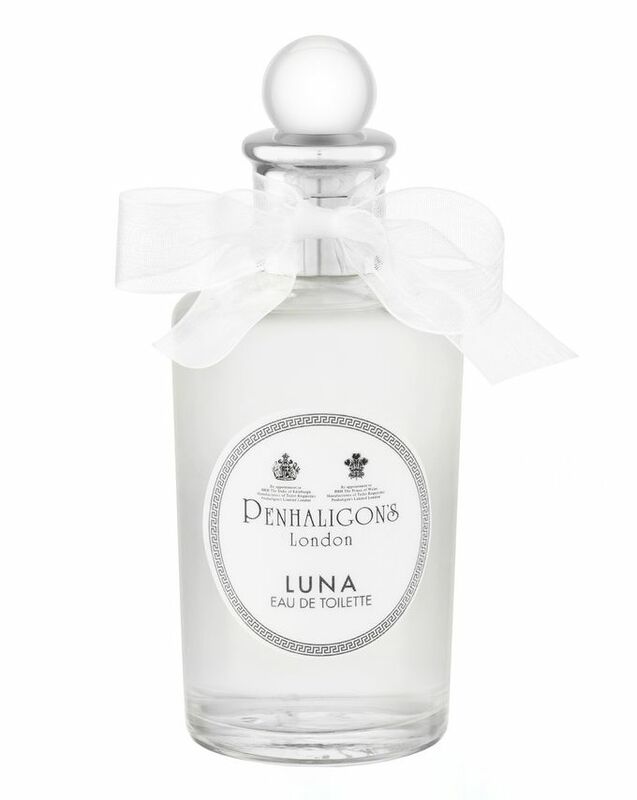 Created as the feminine counterpart to Penhaligon’s famous men’s scent Endymion, it’s based on the love-struck Goddess of the Moon in Greek mythology, who casts a spell on Zeus’s son Endymion to put him into a deep sleep, so she can gaze upon his beauty. This is a dreamy, ethereal scent for glamorous soirees under the stars. If ever there was a scent that has the ‘twinkle factor’ it’s the gorgeous Luna, paying homage to Greek myth and the magnetic energy of the moon. This enveloping scent features fresh top notes of bergamot and orange bigarade, with a luminous heart of jasmine petal and juniper berry accords before mellowing into a rich base of ambergris and musks. Presented in Penhaligon’s signature apothecary-style bottle tied with an elegant white ribbon, this makes an exquisite gift or just a very glamorous addition to one’s dressing table. This was my wedding fragrance. 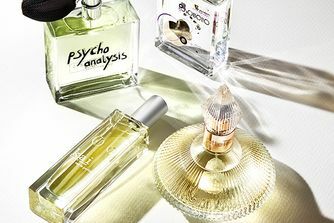 It is a stunningly unusual fragrance that lasts all day. I had lots of comments about it and whenever I wear it now I am transported back to that magical day.